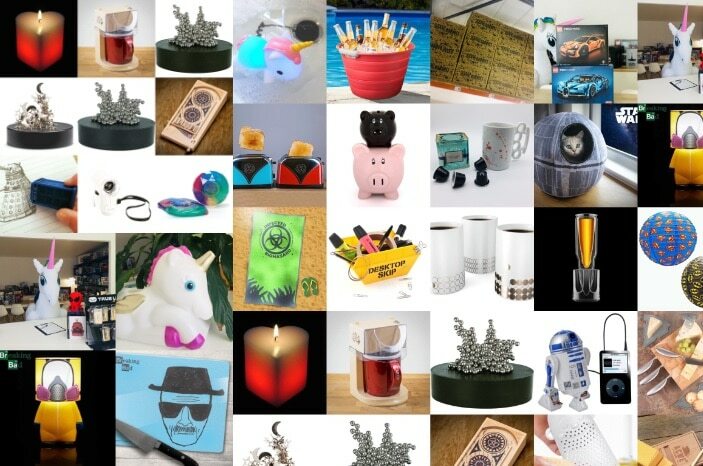 Yuppie Gadgets BLACK FRIDAY SALE – It’s coming! Will you actually be able to exert some self control? With our unusual range of unmissable deals we’re certain that our BLACK FRIDAY SALE will be the best yet. You don’t even have to worry about parking as we will deliver right to your door. If you live in Cape Town you can however keep the delivery fee and buy yourself a smoothie or burger or whatever you please as Cape Town customers can collect orders. It’s the perfect time of the year to stock up on our Quirky and Unique range of products for you, your friends and family during our biggest sale! Please read this important information below before choosing those products you have had an eye on to make sure your shopping is a breeze. Our BLACK FRIDAY SALE will commence at 00:00 on 23 November 2018 and end at 11:59pm on 23 November 2018. Each individual item has a set discount already applied so there is no special BLACK FRIDAY SALE discount code needed. The BLACK FRIDAY SALE prices will not be honoured for orders placed before or after the sale period. 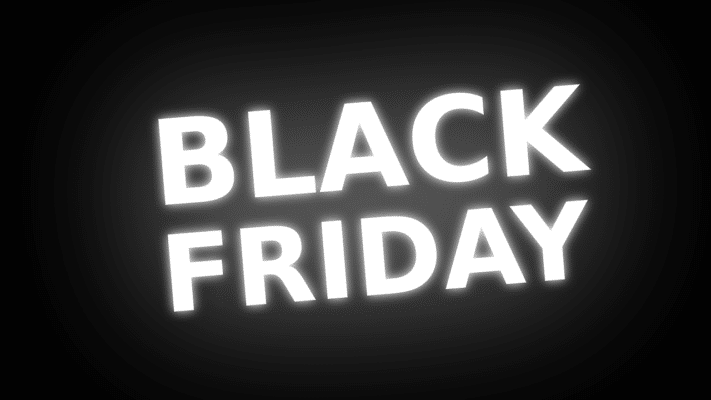 The BLACK FRIDAY SALE promotion cannot be applied to previously purchased merchandise. Yuppie Gadgets reserves the right to amend these terms and conditions or withdraw the promotion as necessary due to circumstances beyond its control. BLACK FRIDAY SALE prices are available on a limited quantity of stock, which is allocated on a first come, first serve basis. Accepted Forms of PAYMENT: CREDIT & DEBIT CARD, SNAPSCAN and INSTANT EFT ONLY. Orders made where MANUAL EFT has been selected will be not be accepted. Items added to your cart are not reserved and your purchase is only secure after it has been processed and invoiced. Please note that no DroidCoins™️ Rewards will be transacted (rewards or spends) during BLACK FRIDAY. Other offers will also not be accepted during BLACK FRIDAY. No changes to orders or addresses are possible due to the high volume of orders. Before placing your order, please check (and perhaps double check) the product/products ordered, quantity and shipping address to make sure your order ends up where it’s supposed to. No cancellations are possible due to the high volume of orders. Delivery times: November to December is our BLACK FRIDAY, CYBER MONDAY and FESTIVE SEASON. While our warehouse has called in extra staff and are working as hard as they can, we cannot control your order once it has left our hands. While we hope our selected courier service providers ensure timely delivery, slight delays may occur because of this busy period. For more information as well as Cut Off Times and delivery times, please click here. Items on sale cannot be bought with any promotional vouchers or in conjunction with any other promotions Yuppie Gadgets might be running during the sale period. Products that are defective may be repaired or replaced in accordance with our standard warranty. Our Returns Guide is available here. All sales are Final and the products may not be returned or exchanged for any reason. Yuppie Gadgets has the right to change the end date of the sale at its own discretion. Discount on individual items may vary. Items pictured in promotional material may not all be on offer. These terms and conditions strictly apply. For our complete Terms and Conditions, please click here.